Amners Farm is home to Area 38 Junior British Show jumping Academy. The Academy aims to provide progressive coaching, rather than one off training sessions, using experienced British Show jumping Coaches, to significantly improve the riding skills and horse knowledge of the pony membership, in order to make them more competitive in the sport of show jumping. 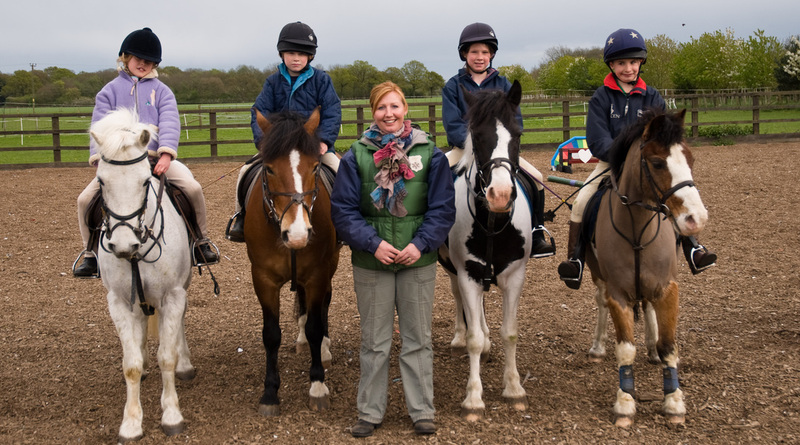 It also opens the door for junior and young riders of all standards and experience, combining solid training and encouragement with camaraderie and a sense of teamwork. Regular events are organised by Area Co-ordinators Wendy Webber and Emma Young, in conjunction with lead coach Paul Crago.